Tourism NI have officially launched this year’s Northern Ireland Tourism Awards alongside event sponsor Diageo. Tourism businesses across Northern Ireland are being encouraged to enter the awards which will take place in May. The Northern Ireland Tourism Awards will recognise and reward excellence, best practice and innovation by tourism and hospitality businesses from across the country over the last twelve months. The deadline for submitting entries is Thursday 21 February at 5pm. 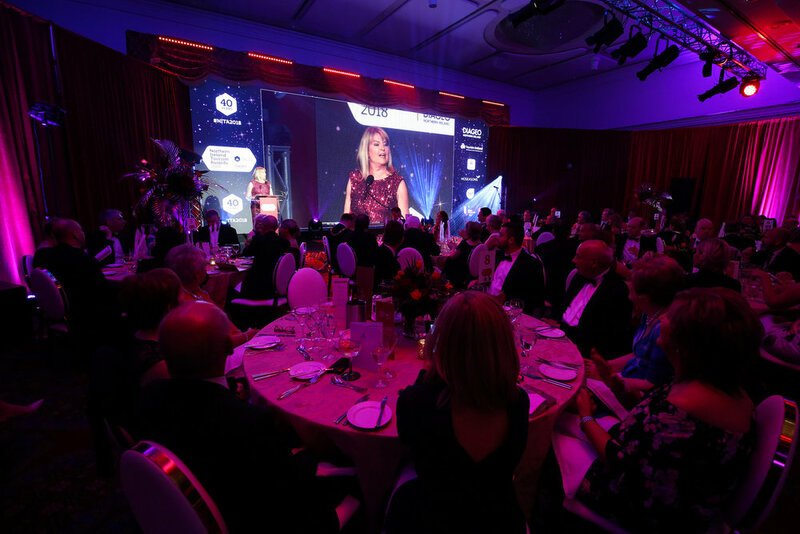 Further details, including date and venue for the 2019 Northern Ireland Tourism Awards, will be confirmed in February. Register for our free Newsletter - you’ll get the latest ideas for road trips and adventures, activities, events, giveaways and local promotions straight to your inbox each week.